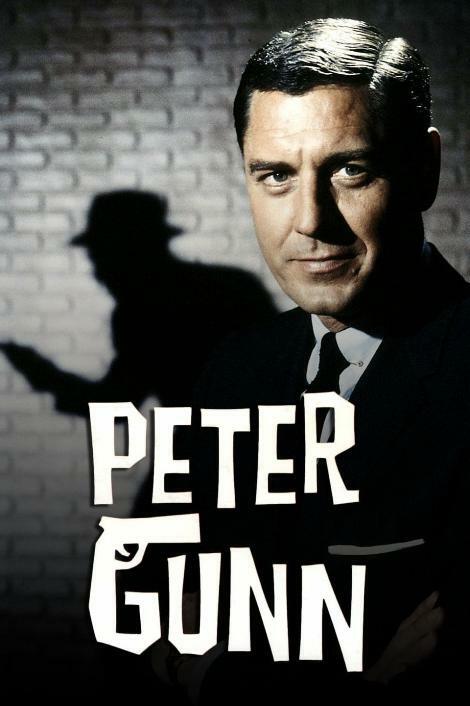 I was watching reruns of "Peter Gunn" this evening. One episode had two great quotes. Religious Leader with Questionable Morals: We are not a cult, we are a cosmic one-ness. Mystery Woman: You are obviously a man who has no trouble with women. Peter Gunn's reply: We all have trouble with women. You had to be there, sipping your fourth shot of bourbon*. How about this 80's politically incorrect go fast boat name and quote. Under it was "eat me I'm a cookie"
Did you guys see the movie, "Dirty Grandpa"? You should. Peter Gunn? Nah. How about Harry O? "When I was 17, I'd say, 'let her go. A woman is like a bus. There'll be another along in 15 minutes. Now I know better". In regards to Farah Fawcet's character, the stewardess in three episodes. I wasn't sure what that entirely meant then, now I am.